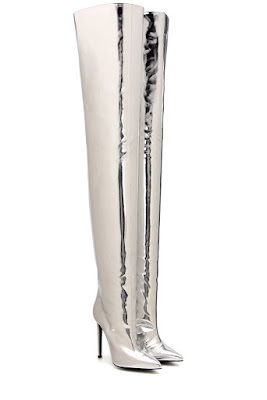 Glowy: North West Models Mom Kim Kardashian West’s Balenciaga Boots. 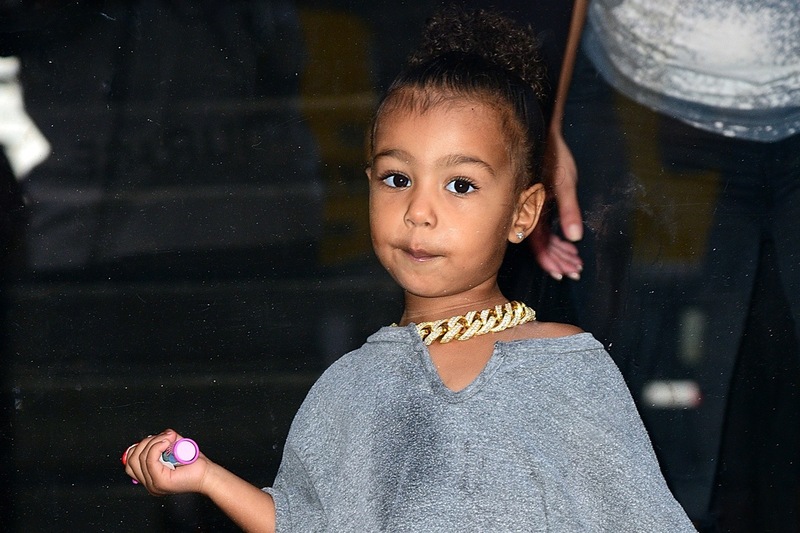 North West Models Mom Kim Kardashian West’s Balenciaga Boots. Little kids and playing with adults shoes...lool... below is cute noth west playing with her mom's Balenciaga silver thigh high boots but since she's not tall enough to fit into the shoe, her mum Kim Kardashian West snapped a photo of North laying on the floor with the boots on. 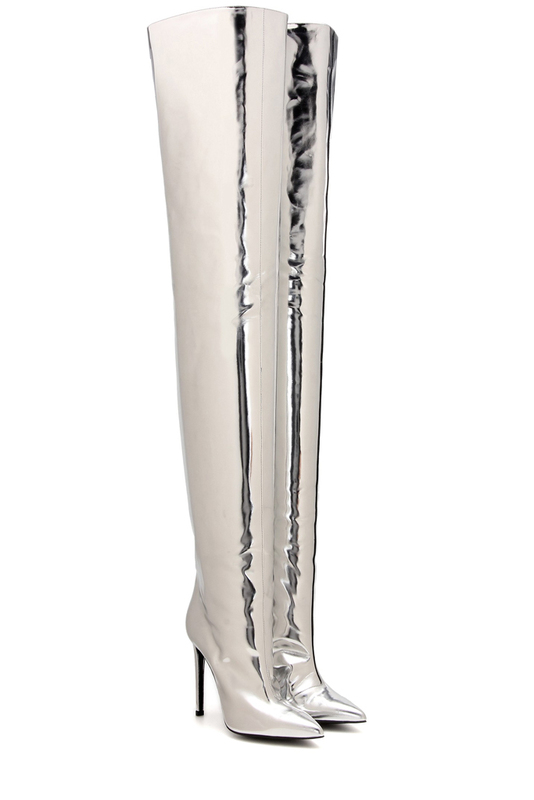 The metallic leather boots retail for $1,500 and can be purchased here. Labels: Balenciaga, Boots, Kim Kardashian West, mettalic, North West. Hmmmmm btw what kind of boot is this?